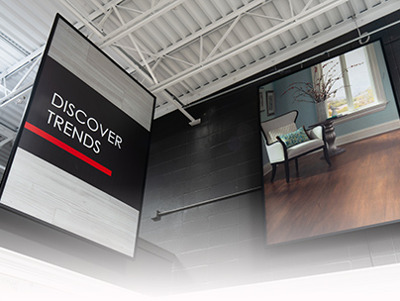 Your go to industry experts for all things Décor; including interior wayfinding, shelf level signage, exterior branding, and everything in between for national retailers. We design entire graphic packages, develop value engineered solutions, and create efficient hardware systems to display your graphics beautifully. 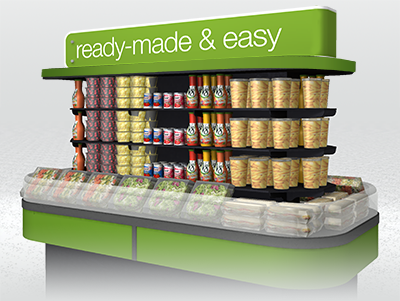 We implement the complete lifecycle of in-store graphic programs with a cohesive approach through consolidation, distribution, and installation. From production to management, we specialize in 3D structural graphics, POP, and monthly graphic kits. Bringing a knowledge that is unrivaled in the industry. 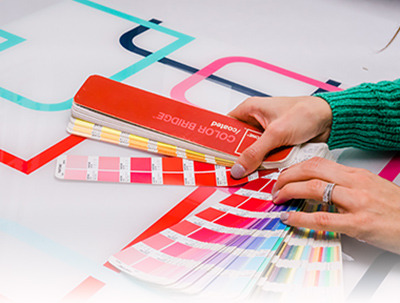 Pratt Visual Solutions is an integral part of a print powerhouse team, known as The Vomela Companies. 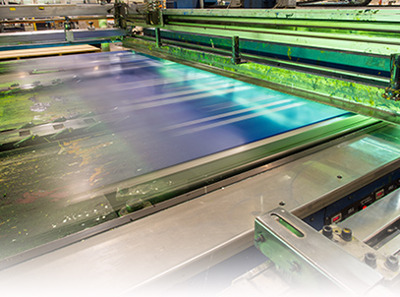 Each of our companies adds value to the group—providing specialized expertise and an intimate understanding of various materials and processes. With more than 20 interconnected locations across the continent, clients can leverage the expertise of one—or all—of our specialized providers.